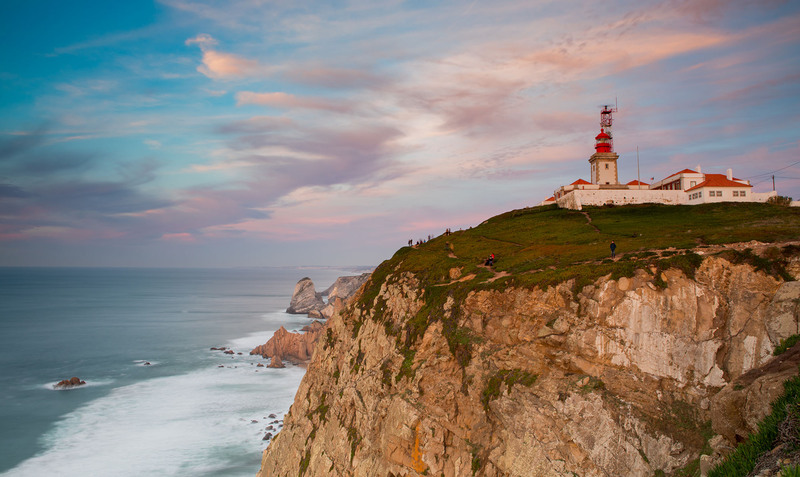 If you go to Sintra, you cannot afford to miss paying a visit to the westernmost point on the European mainland, the headland of Cabo da Roca. 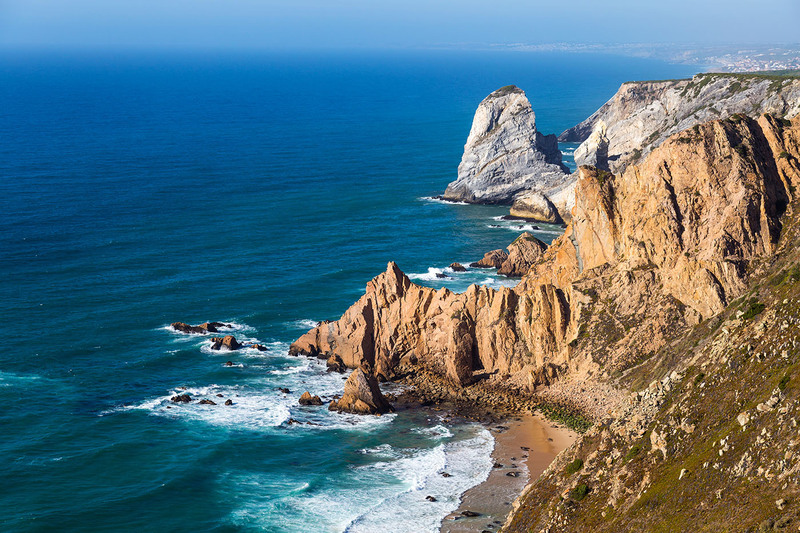 Situated at a latitude of 38º 47´ North and a longitude of 9º 30´ West, Cabo da Roca is an important coordinate for anybody sailing along the coast, since it is the westernmost point on the European mainland, as attested by the certificate that visitors to this point can take home with them as a souvenir. Roughly 150 metres from the sea, you can enjoy a panoramic view of the Serra de Sintra and out to sea over the coastline, all of which makes your trip here well worth the visit. The headland is part of the Sintra-Cascais Natural Park and is one of the main features of interest for those enjoying a walk along the coastline.